Aquia Harbour is the largest community located in Stafford Virginia. 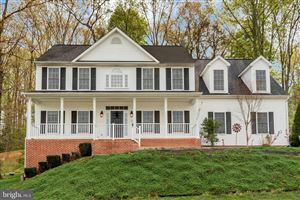 Located minutes from shopping, I95 and the Quantico Marine Base. Listing courtesy of Cuzzi Realty, Inc.